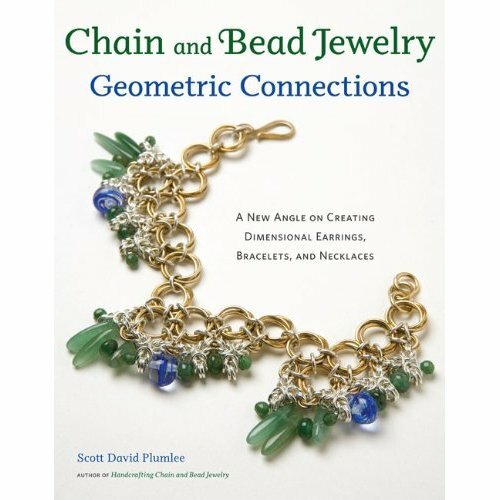 In my hot little hands I have an advance copy of "Chain and Bead Jewelry -- Geometric Connections" by the incredibly talented Scott David Plumlee. 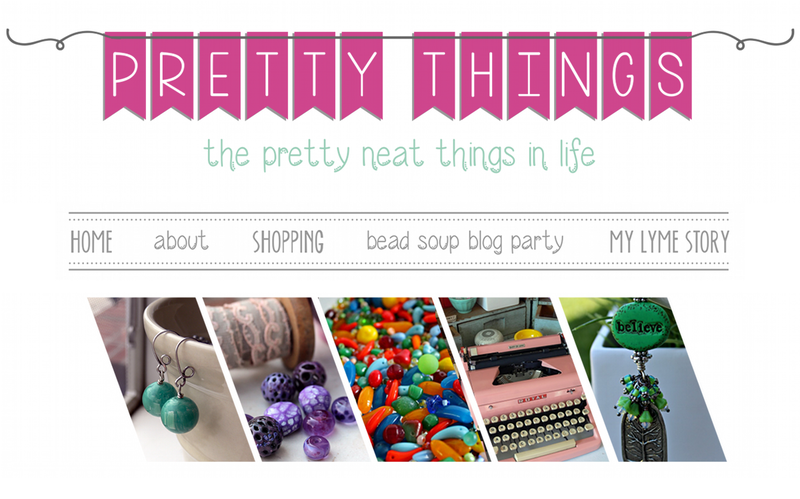 I first discovered David Plumlee when I started making jewelry six years ago. 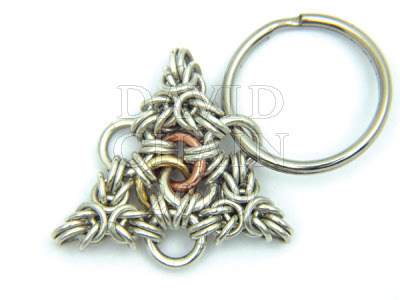 Chain maille is one of the jewelry styles I admire, so I fell in love with David's work. He takes chain maille and adds his own special touch to it, adding beads, mixing metals, and creating his own unique designs. The projects are gorgeous and rich. This is NOT your basic chain maille book! My favorite section is Plumlee's "Organic Formations" chapter. 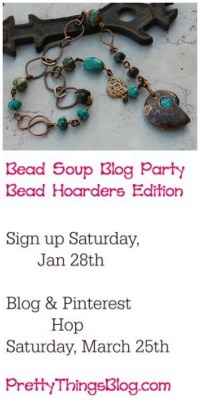 Here, he teaches you how to make a Beaded Fish formation (which translates into a set of jewelry), Beaded Byzantine Cross earrings, Beaded Snowflake variations, and a Beaded Butterfly formation (also for a jewelry set). If you are a chain maille enthusiast -- buy this book. It's a must-have. It will excite your imagination and give you options like you won't believe. If you've never tried chain maille -- buy it, make the byzantine bracelet in the first project a few times, then dive in. Once you master some of the easier pieces, try out the rest of the projects. Some are definitely easier than others, and you can usually tell by looking at them which are the toughies. But once you get a few under your belt, you'll be fine. And you'll WANT to try these projects once you see them! The book comes out November 16th. Legalese: These opinions are my own, and I was not paid to make them. 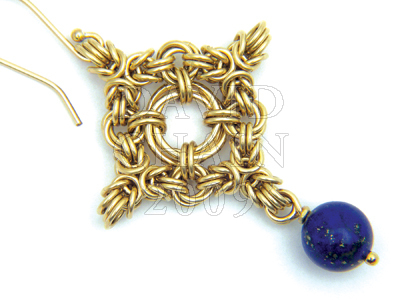 Chain maille is one of those things that I admire so much as well. This looks like a wonderful book. Oh, thank you for this review. I've just taken my first chain maille class and I love it! I will definitely look for this book. 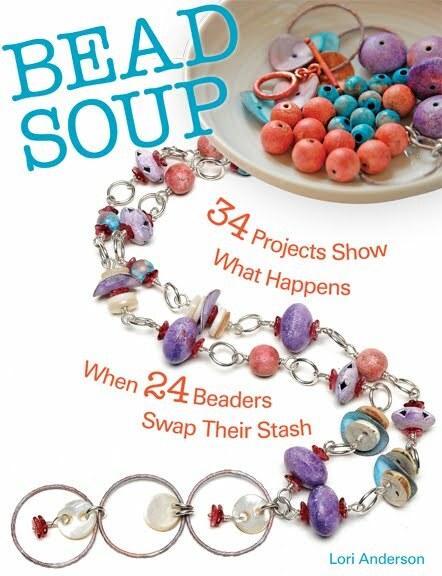 I met him at the Bead & Button show two years ago. I was so smitten with him and his beautiful work that I bought his first book and preordered his second! I really really wanted to get into chain maille and took a class at that time with a different instructor. I think David's books are brilliant and when I am ready to tackle that (because I also bought a jump ring maker kit) I know I will have the best resources around! I love his work too. I met him at the 2009 Art & Soul, VA and bought his book. Easy to talk to and is a wealth of information. Can't wait to get this new book. They're so pretty. I just know that chain maille is exist! 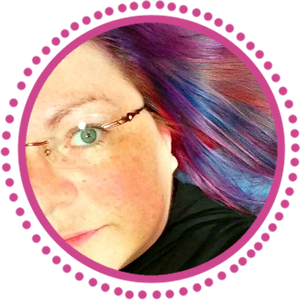 Thank you for sharing, Lori! It definitely looks interesting. Thanks for the review!